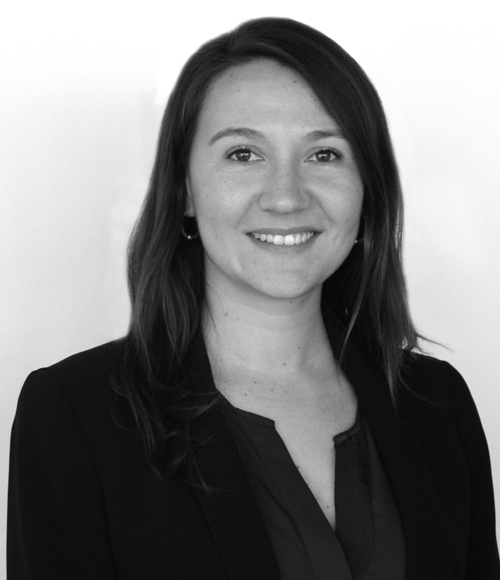 Her practice focuses on environmental law, specially in project development, due diligence and in the Enviromental Impact Assessment System (SEIA), among others. Specialist Lawyer, POCH Ambiental (2016-2017). Legal Advisor, POCH Ambiental (2008-2015).